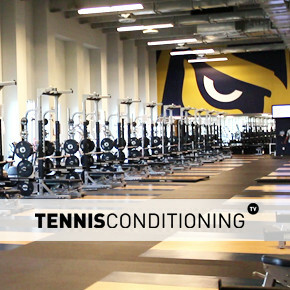 Another beautiful day at the office! 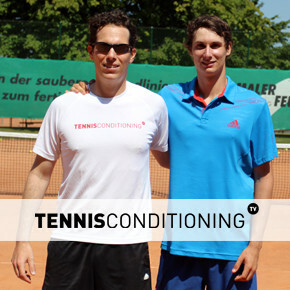 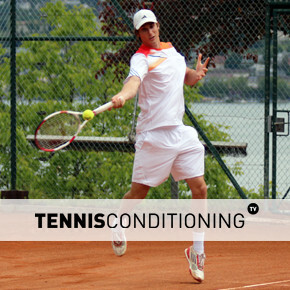 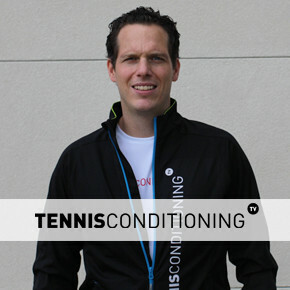 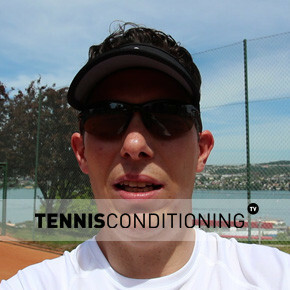 Alexander Ritschard and I are practicing at TC Seeblick in Zurich and the weather is just amazing – check it out yourself! 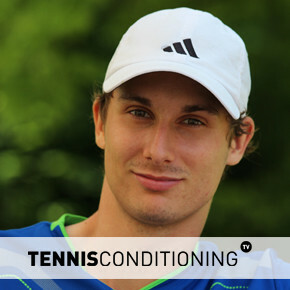 Alexander Ritschard is getting ready for his quali final match today vs Matteo CIVAROLO (ITA) at the ATP Challenger Tour event in Andria, Italy. 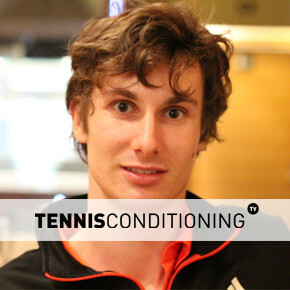 The match will start around 4pm local time.